In a city as vibrant and diverse as Manhattan, the Armory Show is one worth paying attention to. In a city as vibrant and diverse as Manhattan, the Armory Show is one worth paying attention to. 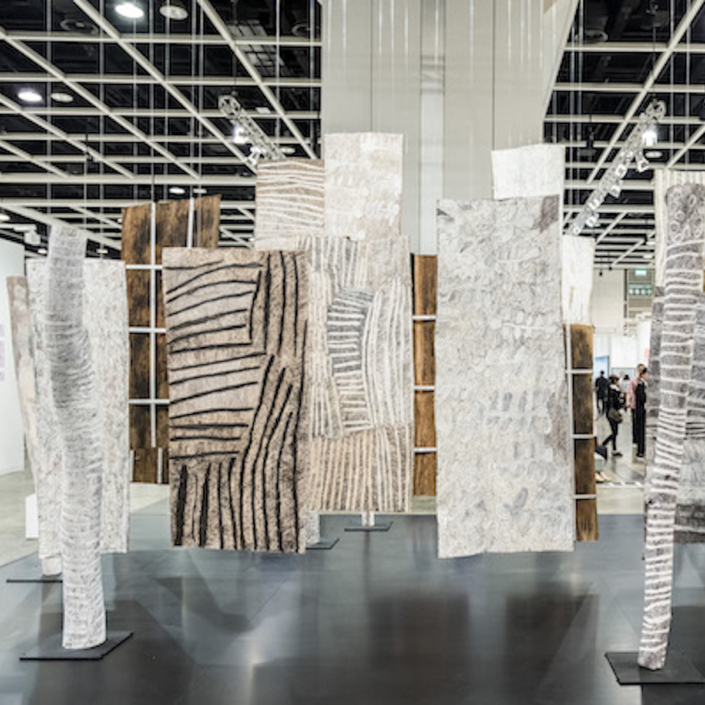 Founded in 1994, this art fair brings together galleries and artist from across the globe, with work spanning painting, sculptor, installation, movement and film. In its two-and-a-half-decade reign, Armory has firmly established its prestigious reputation as a space where art collectors and patrons can discover some of the world’s most important 20th- and 21st-century art. This year’s fair features 194 premier galleries, 59 of which are new exhibitors. The 2019 iteration welcomes back several exhibitors who participated in its earliest editions at the Gramercy Park Hotel, including 303 Gallery (New York), Tanya Bonakdar Gallery (New York, Los Angeles), Galerie Krinzinger (Vienna), and Zeno X Gallery (Antwerp). 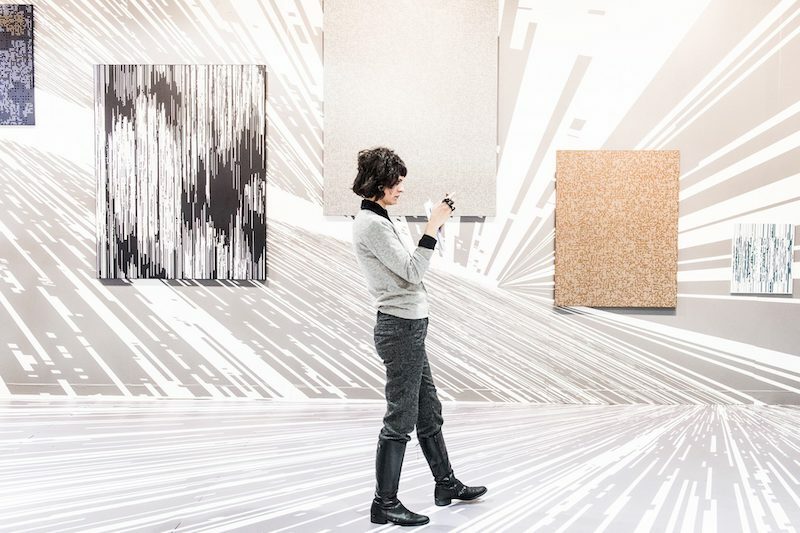 The Galleries sector is the beating heart of The Armory Show. Notable solo- and dual-artist presentations this year include a restaging of Robert Morris’s ‘Finch College Project’ from 1969 at Castelli Gallery (New York); paintings from 1990–2018 by Claude Viallat at Ceysson & Bénétière (Saint-Étienne), a historical presentation of Dorothea Tanning at Alison Jacques Gallery (London). Many exhibitors are this year devoting their booths to presentations by leading contemporary women artists across several generations. Highlights include Alicja Kwade, Tatiana Trouvé, and Claudia Comte at KÖNIG GALERIE (Berlin), Louise Bourgeois, Mary Heilman, Sarah Lucas, Ebony G. Patterson, Karin Sander, and Kaari Upson at Carolina Nitsch (New York), and a survey of significant works by Tracey Emin, Rachel Whiteread, and Kiki Smith at Galleria Lorcan O’Neill (Rome). Platform is a recently introduced sector of the fair that holds space for large-scale artworks, installations and site-specific commissions. This year’s iteration is curated by Sally Tallant, Director of the Liverpool Biennial. 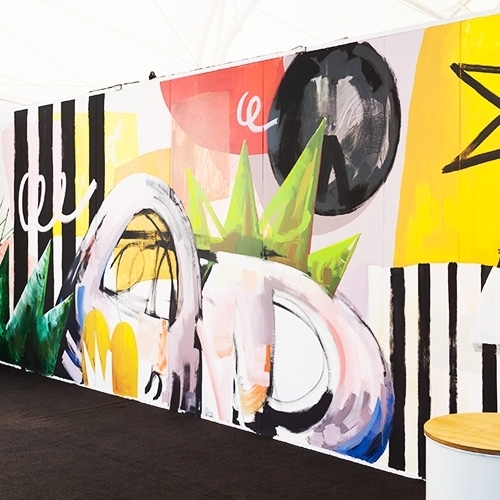 Crystal Bridges Museum of American Art curator Lauren Haynes heads up this year’s Focus sector of the fair, highlighting the artists and themes of today. To round off the action, visitors can catch Armory Live, a series of panels and screenings comprising prominent artists, critics and curators. This year’s fair runs from 7 to 10 March at Piers 92 & 94 in Manhattan. The VIP preview will be held Wednesday March 6 and is by invitation only. Image: J. 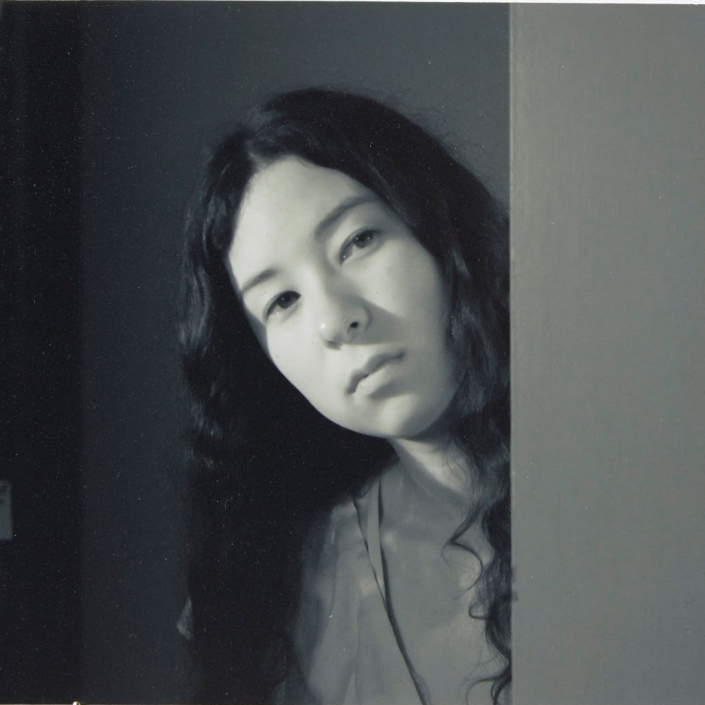 Park at Shin Gallery, Armory Show, New York, 2018. Courtesy: Armory, NY.